See also original VPS512 plan location on their website! 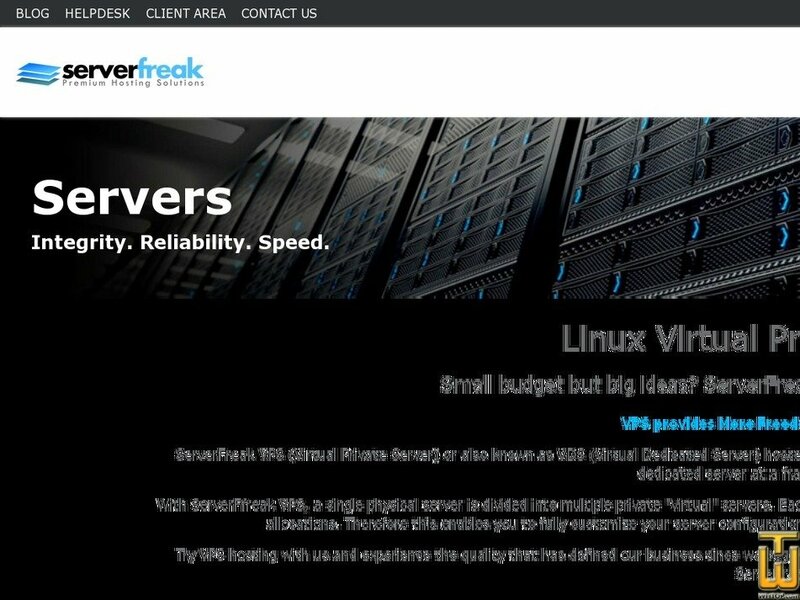 ServerFreak VPS (Virtual Private Server) or also known as VDS (Virtual Dedicated Server) hosted at our state-of-the-art data center empowers you with the flexibility and freedom of a dedicated server at a fraction of the cost. Price: MYR 120.00/mo. VAT 6% exc. Too much work? Can’t have enough to manage an own server? Let us run for you, wait not longer. Introducing the new Instant VPS by Webserver.com.my.